The role of redevelopment is playing a needed part in transforming old, worn-out malls and shopping centers into vibrant centers of shopping, entertainment, and the outdoors. Many industry leaders, such as those present at the 2016 Urban Land Institute’s “Mall of the Future” seminar, see redevelopment as a compelling response to the influence of technology on brick-and-mortar retail. Panel member Matt Billerbeck of Callison RTKL said, “People are tired of every place being the same as every other place,” which speaks to the need for shopping malls to improve customer experience. 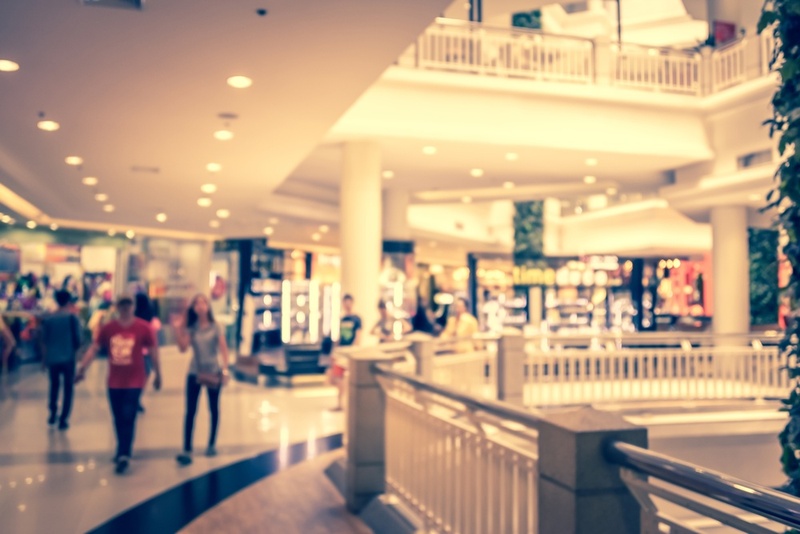 Redevelopment of existing assets is trending across the U.S. as traditional enclosed malls are being redesigned as town centers and shopping centers. Villages, featuring walkability, entertainment, and interaction are surpassing the traditional shopping experience. One of Regency’s most recent redevelopment projects is the 93,248 SF aging center of Colonial Square in Wayzata, MN. A STARR Award winner for its ingenuity and community integration, the redevelopment of Colonial Square successfully maintained the original architecture and historical design, which was important to the surrounding community. However, Regency incorporated modern features like improved walkways, LED lighting, additional green space, new doors, and energy-efficient glass storefronts to make this project a success. Shoppers—especially the growing majority of Millennials—are seeking places to shop, be entertained, and spend time with friends in comfortable, fresh environments. Vernon Park Mall in North Carolina related this as a sign it was time for a redesign as evidenced by their plans. In the redevelopment of Vernon Park Mall, JC Penney becomes a 135,000 SF recreation center with go-karts, mini golf, rock climbing, and more. A 70-room hotel serves as a backdrop to Firestone Auto Care center, and the redesign incorporates multiple meeting rooms, a wedding boutique, arcade and video game center, and a craft brewery. Finally, Kinston describes the “crown jewel” of the redevelopment—a massive sports complex large enough for 8 basketball courts, 16 volleyball courts, 2 indoor soccer fields, 12 tennis courts or two field hockey courts. (Source: Kinston) Now that’s a revolution in the shopping experience!